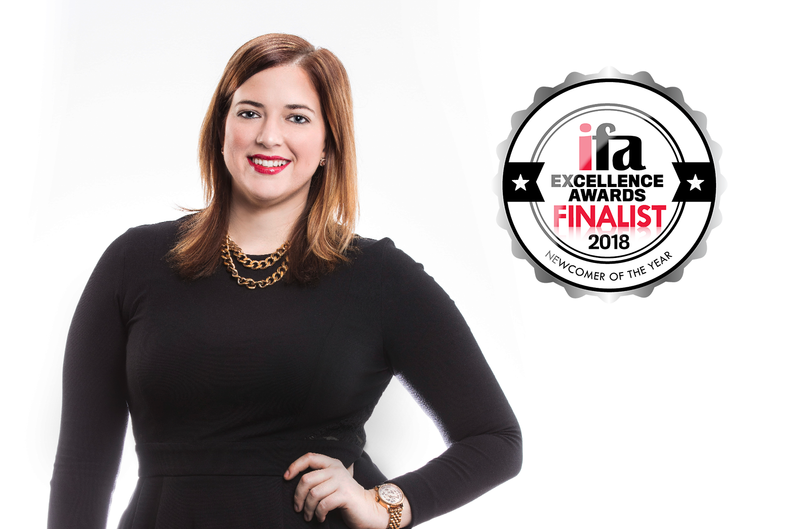 dozzi Financial Adviser, Ellie Fordham, has been selected as a national finalist for 2018 Newcomer of the Year at ifa’s Excellence Awards. 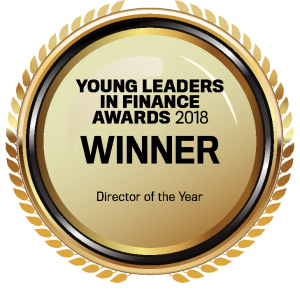 The ifa Excellence Awards recognise the work done by Australia’s independent and non-institutional financial advisers, as well as their support staff and service providers, giving the industry a chance to celebrate the achievements of the community as a whole. 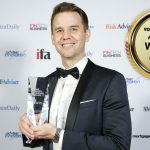 “The ifa Excellence Awards is the pinnacle of events for the nation’s independent financial advice sector,” said Aleks Vickovich, managing editor of ifa. 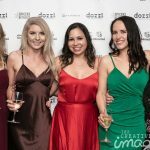 “This year’s finalists are among the top financial professionals in Australia and have been selected on the basis of high performance. “Their involvement in this program singles them out as a high-quality financial advice practitioner that has the best interests of clients at the very centre of their business.